A travel agency has the capability to earn good profits. It is one among the other largest industries and is also a significant employment generator. Indian travel agency business in India ranks at 12 in terms of GDP. And it is set to grow at 7-8% every year. 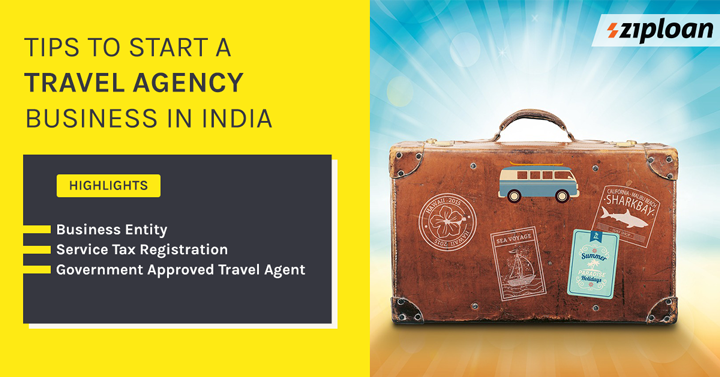 With that, if you too are planning to start your travel agency, read on to know a few tips to start a travel agency business in India. also read: how business registration helps in getting faster business loans? There are several options for travels agents to choose from. However, the best one should be chosen as it plays a major role. Most common chosen business entity option is Private Limited Company as it offers a host of benefits. And is also the most recognized form of business. The other available options are Limited Liability Partnership (LLP) and One Person Company (OPC). With the LLP format, there is no need to audit unless the turnover of the business exceeds Rs. 40 lakhs. And for entrepreneurs who are establishing their business single-handedly and wants to avoid extensive compliance to follow, OPC is the best option. also read: do we still require service tax registration after gst implementation? The services provided by a travel agent are taxable under service tax. So, it is important to obtain service tax registration. Having said that, the travel agents with an annual turnover of less than Rs. 10 lakhs in a financial year can avail service tax exemption. 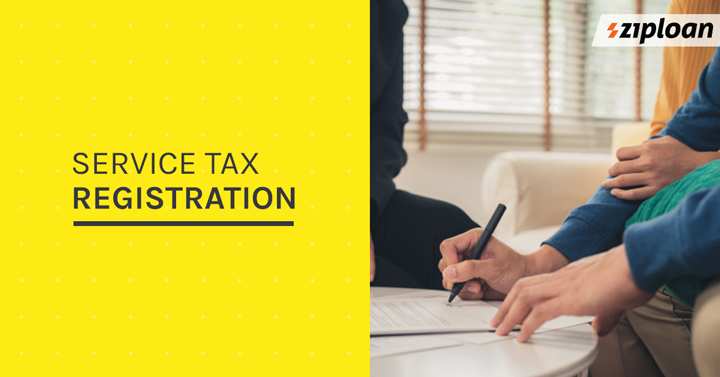 Therefore, the offline or online travel agency business can claim benefit under service tax exemption and not pay service tax until their turnover crosses Rs. 10 lakhs. also read: how to manage working capital for a service business? It is not at all mandated to become a government approved travel agency business. But it is beneficial in terms of having recognition of the travel agent. The main aim of the recognition of the Travel Agent scheme is to encourage quality standard and service in the Indian tourism industry. 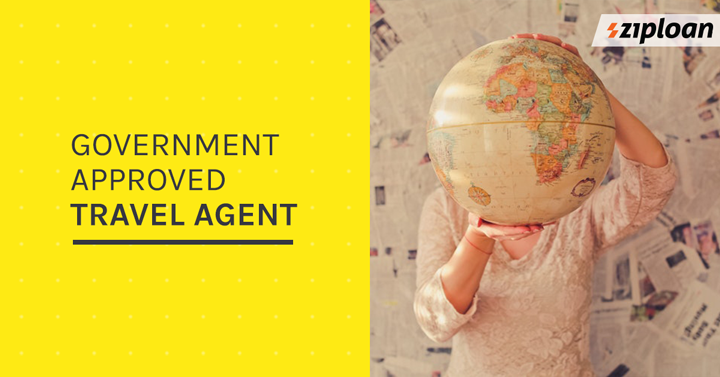 In order to become a Government of India recognized travel agent, the travel agent will have to meet a few requirements. Such as capital invested, maintenance of minimum office space, number of staff, and other stipulations. Additionally, after setting up a tour and travels business, you can also look forward to registering it on different e-platforms such as Connect by ZipLoan. The application is the best medium to connect with thousands of SMEs in the same business. 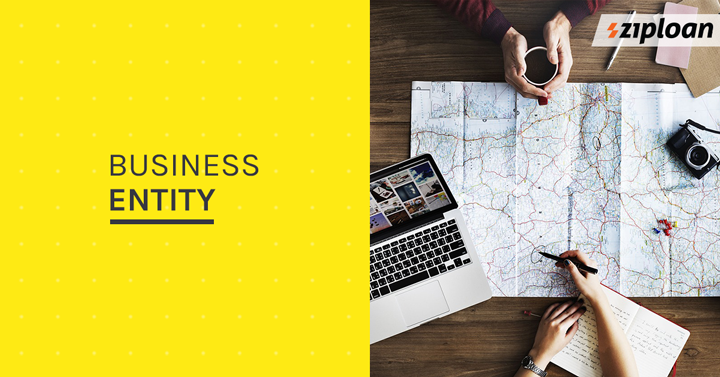 You can connect with them and grow your business. If you are already running a travel agency business in India are looking for travel agency financing, ZipLoan offers travel agency business loans at minimal documentation and basic eligibility criteria. Previous article Why is Business Loan for Shoe Manufacturers Required? Why Trademark Registration Is Important For Your Business? How To Easily Change Company Name In 6 Easy Steps? How Is An Instant Business Loan App Helping in Getting A Business Loan? Haryana Government Announces Major Reduction In Electricity Tariff for MSME’s.